IELTS Course Lesson 22 – An introduction to IELTS general writing task 1 General TrainingPreparation Course. One of the goals of an essay is to present your arguments and examples in a structured manner. You must remember the following. 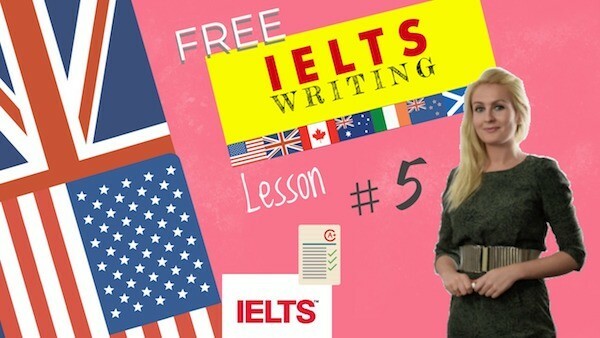 Four paragraphs minimum in your IELTS general writing task 1 . One introduction two or three body paragraphs and one conclusion. Each paragraph of the body must develop a different argument. You must provide reasons and examples for each of your arguments. You must use formal language. Some contracted forms are slang. The conclusion is also an important paragraph as that is where you will express your opinion clearly. Expressing addition: moreover, furthermore, in addition to, besides, first, second, last, finally, also. 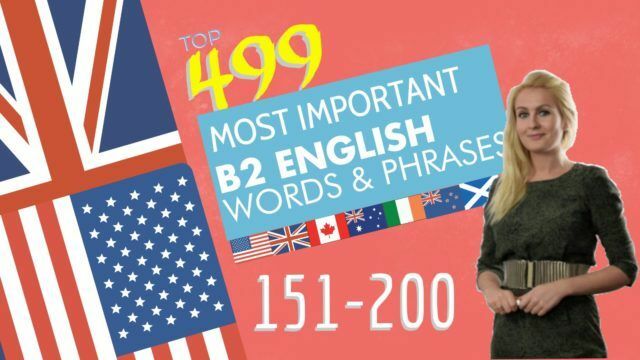 You should spend about 20 minutes on this IELTS general writing task 1 .